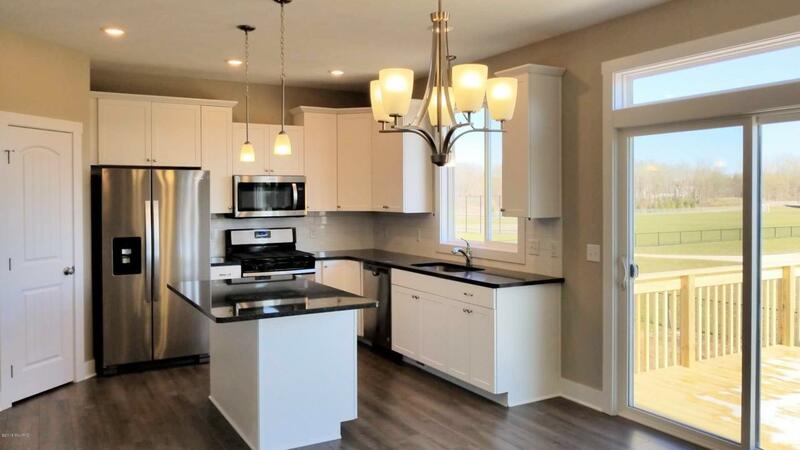 Interra Homes versatile ''Avalon'' plan located in highly desirable Alward Estates, off of Port Sheldon/36th near Alward Elementary. This home provides a nice spacious open feel and a huge kitchen with center island and walk-in pantry. 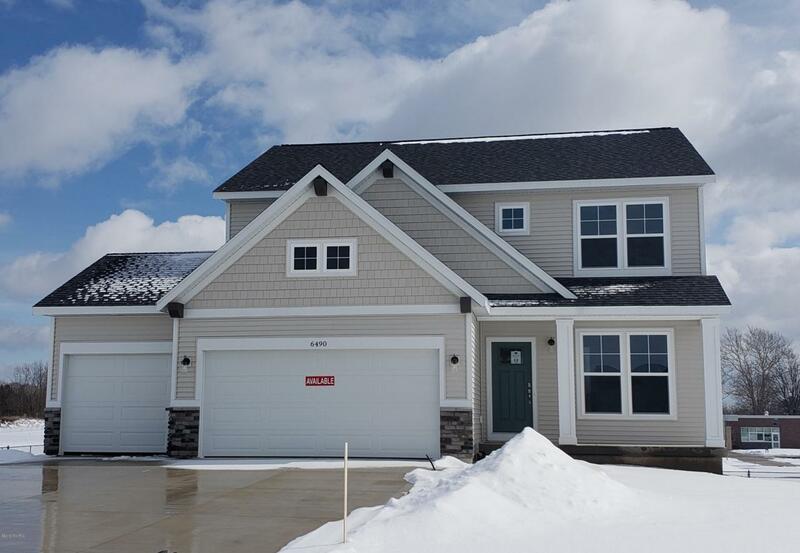 Solid surface counters, upgraded cabinets, stainless steel appliances and full tile backsplash also come with this home. 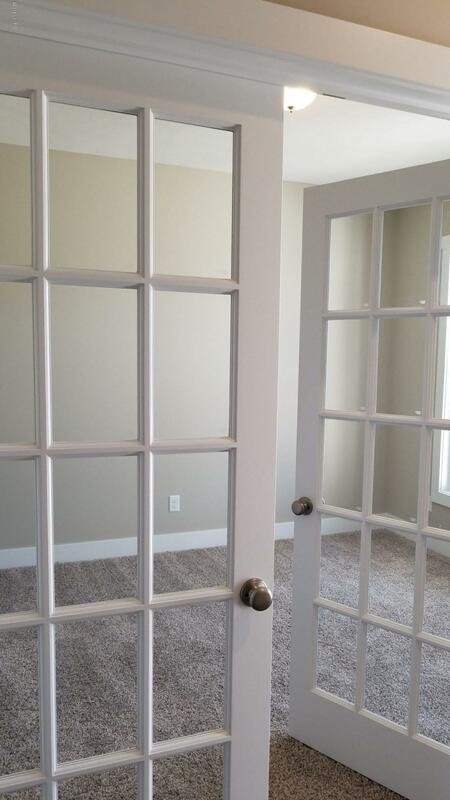 Main floor flex room includes french doors. 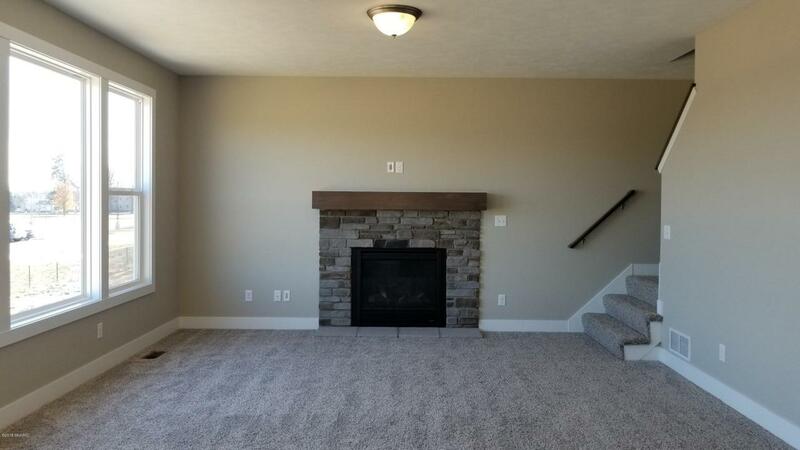 Fireplace in family room. Mudroom lockers. Convenient 2nd floor laundry. Large owners suite with walk-in closet and step-in shower. The walkout basement is ready to be finished. 12 x 12 deck with stairs. Alward Estates has city water and sewer, Sidewalks and streetlights and a sidewalk that leads directly to the school! Ready to move into. Listing provided courtesy of Bradford P Blackport of Third Coast Real Estate Llc. © 2019 MichRIC, LLC. All rights reserved. Information deemed reliable but not guaranteed.